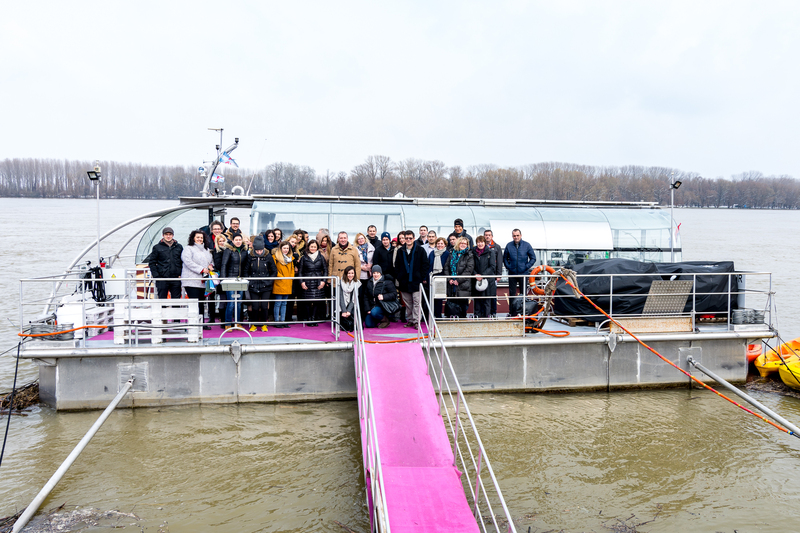 Altogether 40 partners mobility and tourism experts visited the city fo VUkovar in Croatia for the fourth partner meeting of the project Transdanube.Pearls. During the meeting on 21-22 March 2018, the partners presented the first success stories on the implementation of mobility and tourism services that will improve the possibilities for visitors to travel within and between destinations with the train, bus, bike or ship. Among the participants were also Associate Strategic Partners from Serbia. Two representatives of the Serbian Ministry of Agriculture and Environment Protection. Further information about the partner meeting and the content are available in the press release.